If you would like to talk to us, you can call our freephone confidential helpline on 0800 028 3398. We can talk you through available options, put you in touch with appropriate agencies e.g. counselling, refuge and solicitors, give advice and most importantly of all, offer ongoing support. Worst Kept Secret also delivers domestic abuse targeted programs for young people. These focus on healthy relationships, self-esteem, developing positive coping strategies and many other topics. These are designed to work with agencies supporting young people. These are delivered over a weekly basis from 5-10 weeks, for around 2 hours at a time. We are also available to deliver a program called You, Me and Mum. This 10 week program is designed to create a non-judgemental, non-threatening environment for mothers. 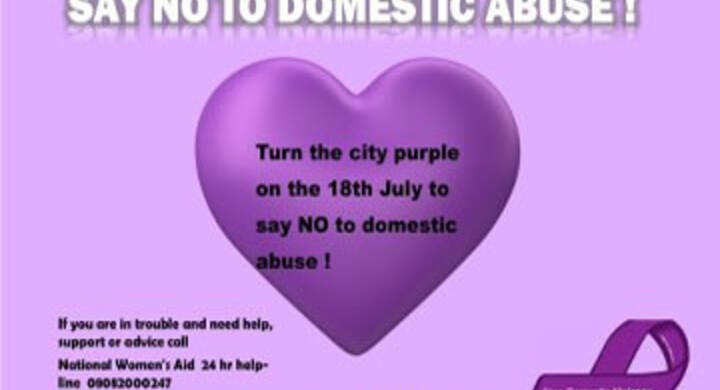 It is a time for women to safely explore the impact domestic abuse has had on their relationship with their children and young people. It is designed to acknowledge the strengths and coping skills of women and their children and promotes the ethos of empowerment and self-help. The Recovery Toolkit is a 12 week programme for survivors who have experienced domestic abuse. Worst Kept Secret are able to facilitate these sessions which aim to assist participants in looking at ways to develop positive lifestyle coping strategies and explore issues around; self-esteem, the effects of abuse on children and on parenting skills, boundaries and trust, anger and conflict, setting goals and healthy relationships. 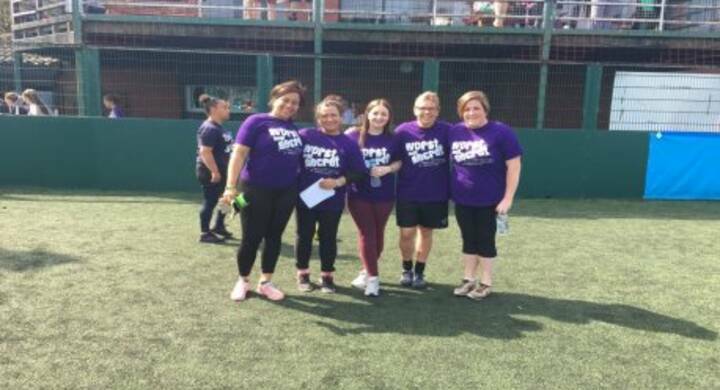 On Tuesday 18th July, Worst Kept Secret took part in a 'Say no to Domestic Abuse' football fun day which was organised by the Liverpool County Football Association. 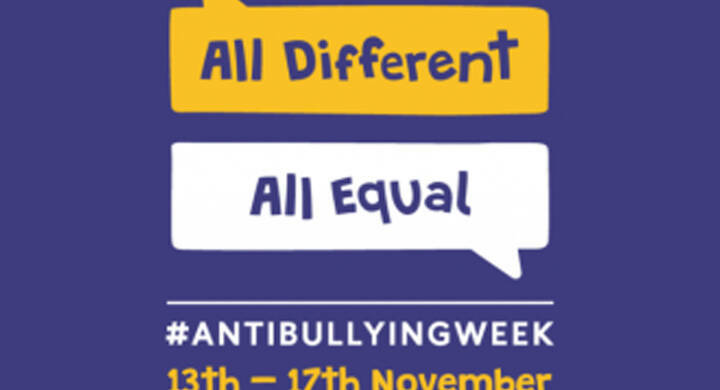 This week is Anti-Bullying Week with the theme, 'All Different, All Equal.' The Bullybusters team will be making the most of the national focus on anti-bullying, visiting more schools than ever across Liverpool, Sefton and Knowsley. Our Worst Kept Secret service (WKS) will be supporting this year’s Women against Domestic Abuse Cup which is taking place on Tuesday 18th July.